Methodologies | LDT CONSULTING, INC.
Information technology (IT), as defined by the Information Technology Association of America (ITAA), is “the study, design, development, implementation, support or management of computer-based information systems, particularly software applications and computer hardware. IT deals with the use of electronic computers and computer software to convert store protect, process, transmit, and securely retrieve information. Project Management Knowledge Area” is an approach that considers work as if it were being accomplished by processes. 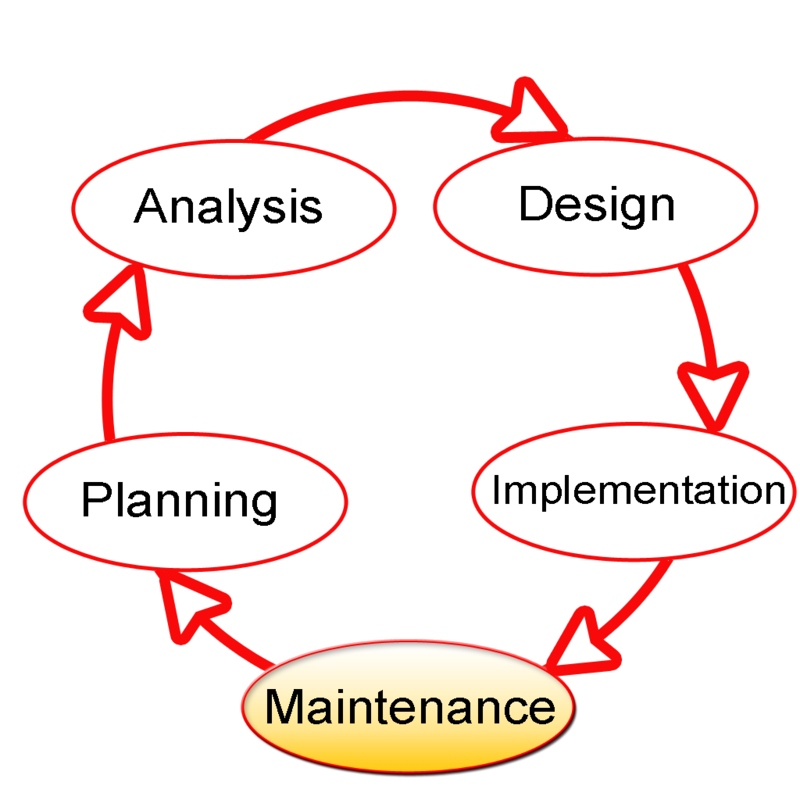 A software development methodology or system development methodology in software engineering is a framework that is used to structure, plan, and control the process of developing an information system. The three basic patterns in software development methodologies are; Waterfall, Prototyping and Spiral. The SDLC is the waterfall model: a sequence of stages in which the output of each stage becomes the input for the next. An alternative to the SDLC is RAD, which combines prototyping, user involvement in the development process and implementation of CASE tools. 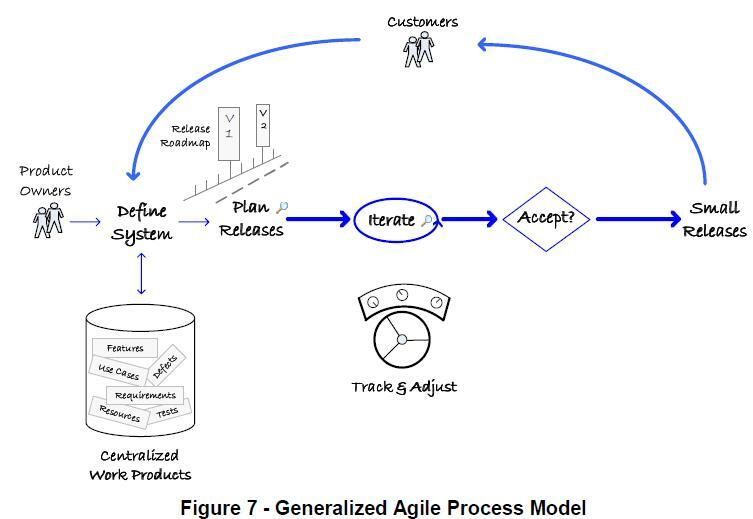 Agile methods break tasks into small increments with minimal planning, and do not directly involve long-term planning. Iterations are short time frames (timeboxes) that typically last from one to four weeks. Each iteration involves a team working through a full software development cycle including planning, requirements analysis, design, coding, unit testing, and acceptance testing when a working product is demonstrated to stakeholders. This helps minimize overall risk, and lets the project adapt to changes quickly. An iteration may not add enough functionality to warrant a market release, but the goal is to have an available release (with minimal bugs) at the end of each iteration. Multiple iterations may be required to release a product or new features. LDT offers a variety of short-term or end-to-end, results oriented IT consulting services that are primarily focused on delivering quality results on-time and within budget. As an experienced senior consultant in customized solutions or “Commercial off-the-shelf (COTS)” product selection, Lezlie Tanasiuk is well positioned to consult with organizations on strategic business systems initiatives. LDT’s principal consultant can either follow your development process using industry best practices to work towards your deliverables or LDT will follow or adopt industry standards using proven project management methods.